Our service area is 20 miles from Woodstock, GA. Please note that when requesting an appointment time, there will be a 2 hour arrival window from the time you request to schedule. For example, if you request to schedule your appointment at 9 AM, this means that you are requesting an appointment with an arrival window between 9 AM and 11 AM on the selected date. Please note that our arrival time cannot be exact and depends on traffic, travel time to your location and how other appointments run that same day. Please allow about an hour for each visit. Appointment requests will be processed and confirmed by our staff within 24-48 hours. For same-day, after-hours night/weekend or urgent appointment requests, please call us at (678) 800-2260. 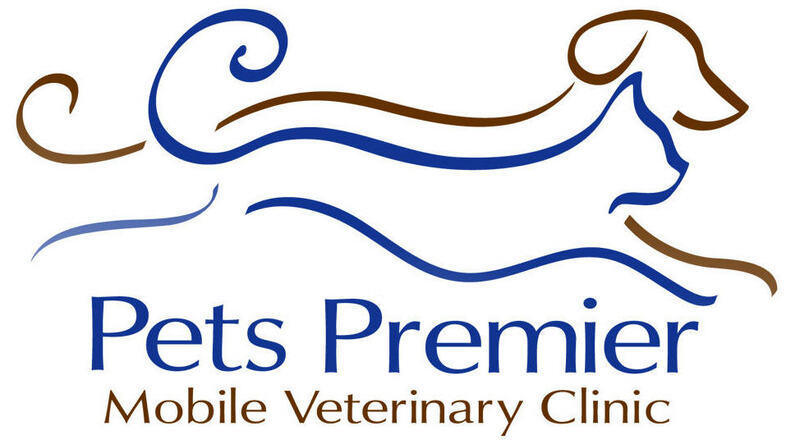 Pets Premier Mobile Vet House Call and Physical Exam for New Client/Patient. Pets Premier Mobile Vet House Call and Physical Exam plus any needed Vaccinations Diagnostic Tests/Treatments.